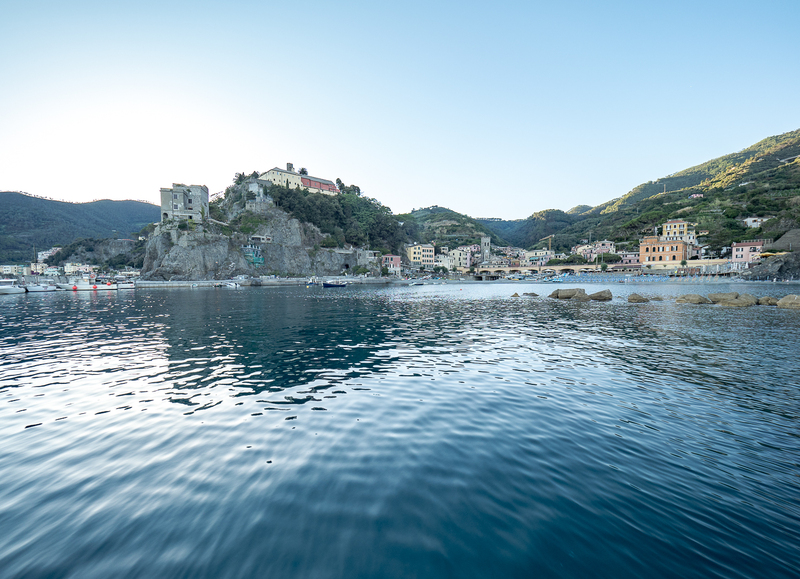 History plays a major role in the Cinque Terre. The region does not only offer natural treasures and hiking opportunities. So many landmarks will transform our stay in the area into a unique cultural experience. Go deep into Monterosso and the Cinque Terre history visiting the Convent of the Cappuccini Friars. 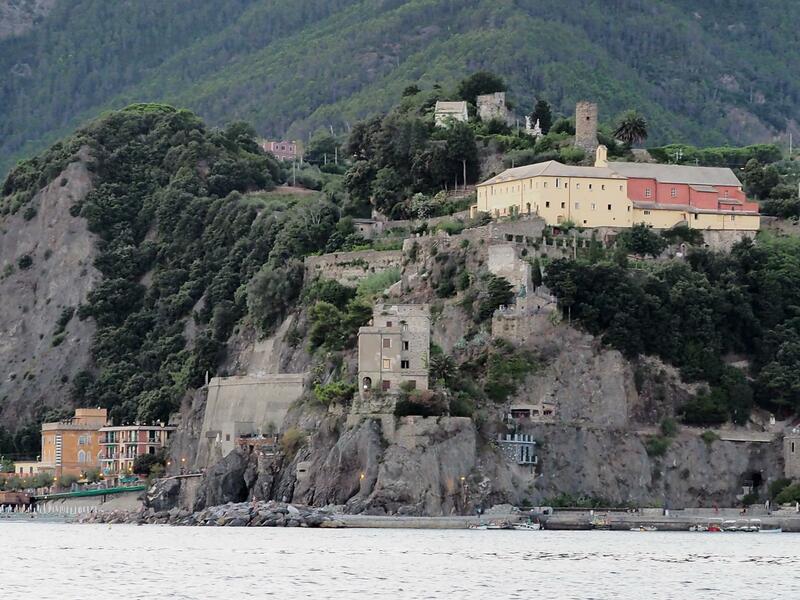 One of the places we cannot mis is the Convento dei Cappuccini in Monterosso. In 2018 the Capuchin Friars Convent celebrates 400 years from its foundation. Most of February month the Friars of the Convent will be around the village spreading the voice of God to all those who wish to listen or are looking for spiritual help. The’ll have a word of comfort for sick and elderly people, a word of encouragement for the youth and a smile for everybody to relief them from the daily anxieties and ordinary troubles. 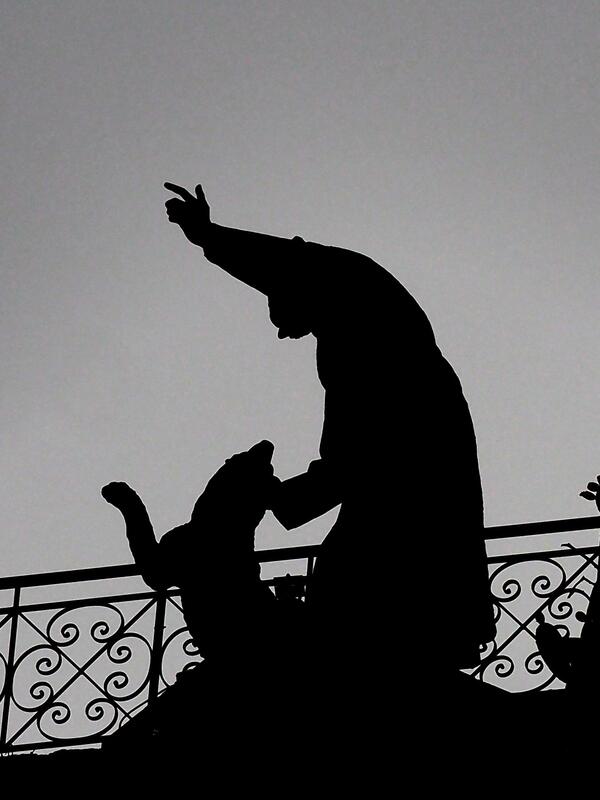 The Capuchin Friars have always been part of the community and a reliable spiritual reference. 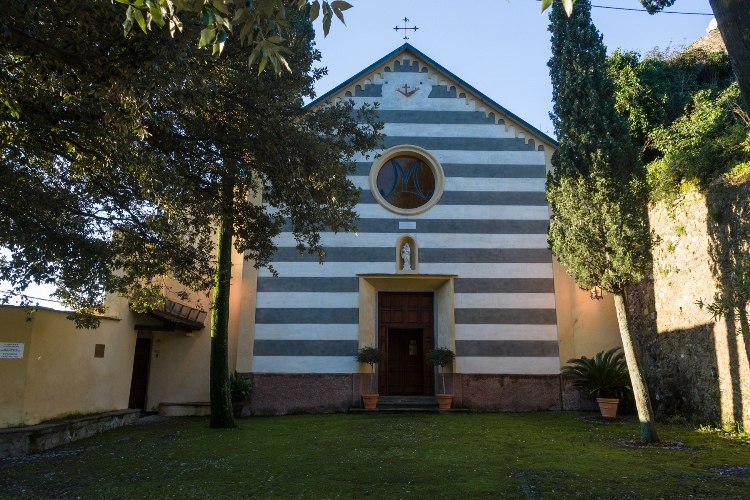 The Monterosso population has always loved and respected the Convent, which, together with the Sanctuary of the Madonna of Soviore, represents a deeply intense reference point of devotion. The site has always been held in great reverence and is greatly loved by the population. 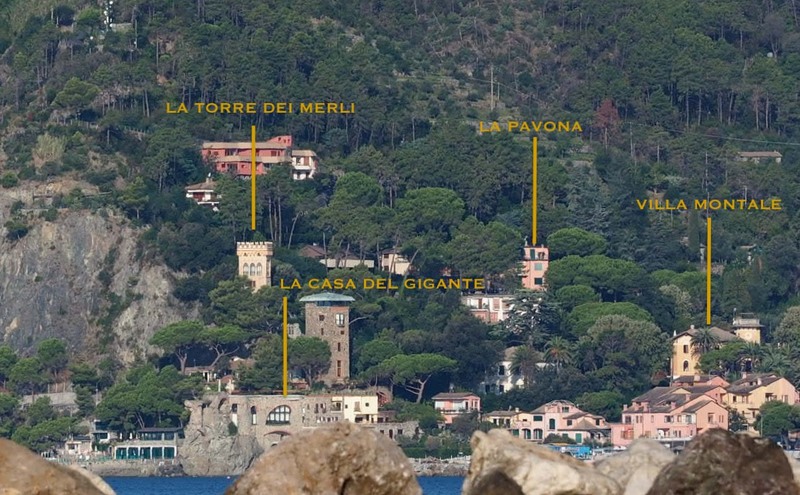 It overlooks the Monterosso Bay and is located on the promontory that separates the ancient part of the town from the Fegina locality, which has sprung up in recent times. 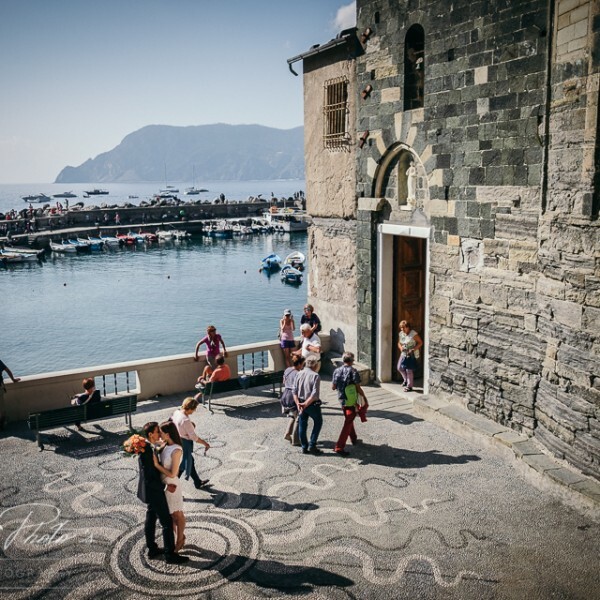 The convent is visible from all parts of the Cinque Terre and is a prime attraction for tourists, thanks to its historical and artistic treasures. They are reminiscent of the 1600 building in Capuchin style, with the altar and choir in wood. Among its works of art is a “Crucifixion“, attributed to Van Dyck and “Saint Girolamo the penitent” by Luca Cambiaso. The refectory with its vaulted ceiling features Strozzi’s “Veronica“. The convent has maintained the characteristics typical of the time of its origins, in addition to the sublime view invites contemplation. 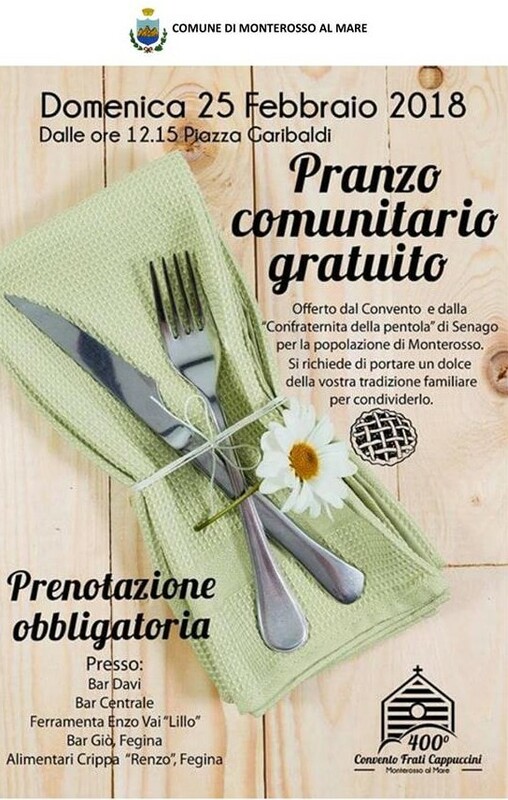 On February 25th 2018 the entire Monterosso village will celebrate the Convent with Holy mass and village community lunch in the Cvillage main square. A great opportunity for living the spiritual magic of this place along with relatives and friends. Procession to the village with stop by the statue of St. Francis. The band of Corpo Bandistico Musicale La Monterossina and the Confraternite will accompany the procession. Father Mauro Jöhri, Ministro Generale dell’Ordine dei Frati Minori Cappuccini.will celebrate the Solemn Holy Mass. Father Francesco Rossi – Padre Provinciale di Genova, Father Renato Brenz Verca – rettore del Convento, don Antonio Carozza the Parish Priest of Monterosso and other friars will be present at this solemn ceremony. The Choir of the Parish San Giovanni Battista will sing during the Mass. Community lunch in Monterosso Main Square offered by the Convent to Monterosso people. The “Confraternita della pentola” of Senago will share the typical dishes of Saint Francis tradition. 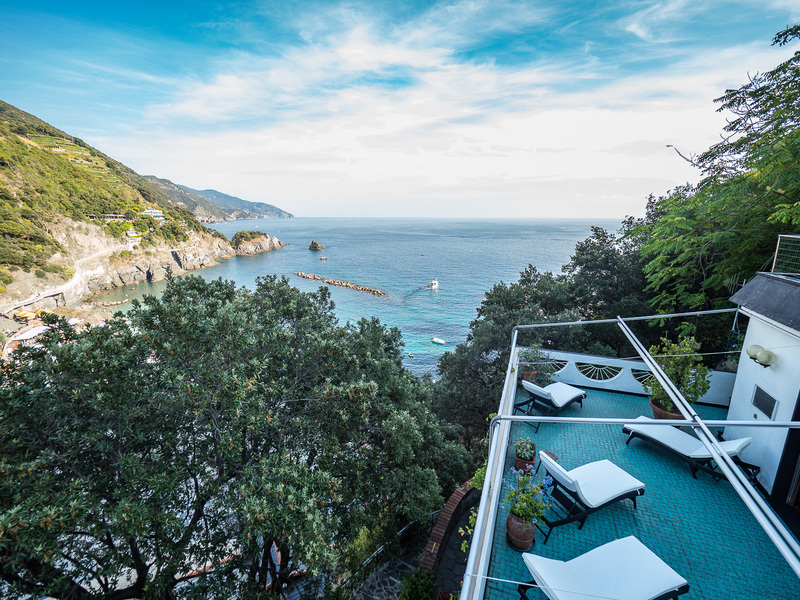 If you wish to visit Monterosso and be close to the Convent we can offer you a lovely opportunity for rental, Villa Tanca. With its 11 sleeps it is a magical family solution for spending a memorable holiday in Monterosso Old Village. History will be just steps from your property.